Take an inside look at HostDime’s green data center initiatives that include cleaner generators, roof solar panels, hot aisle containment, and 100% electronic equipment recycling. 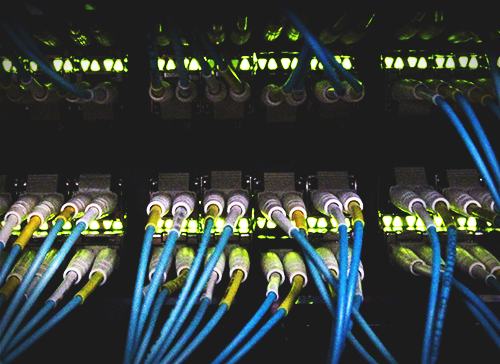 As the Internet continues to evolve and penetrate globally, the need for networks and enterprises to interconnect will become more mainstream. Tax Day is Monday, April 15, and online business owners are looking for every tax deduction they can get. 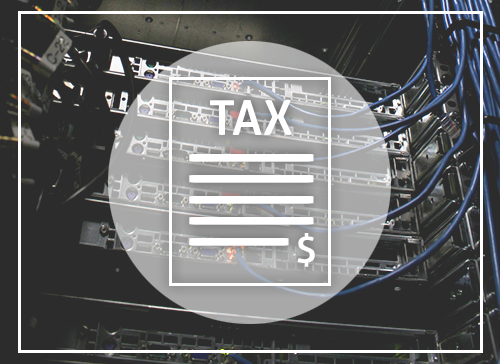 Luckily, you can get some relief by deducting items like your web hosting, domain, and various software. 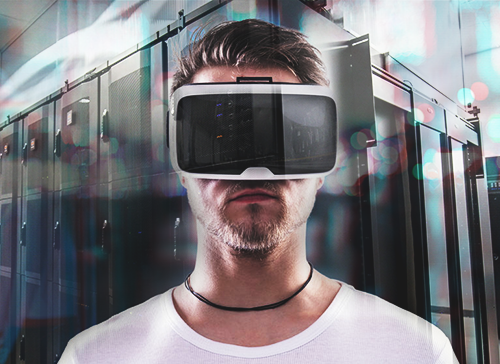 For VR adoption to succeed, connectivity, bandwidth, and latency issues must be solved, which will require the help of a global data center infrastructure. 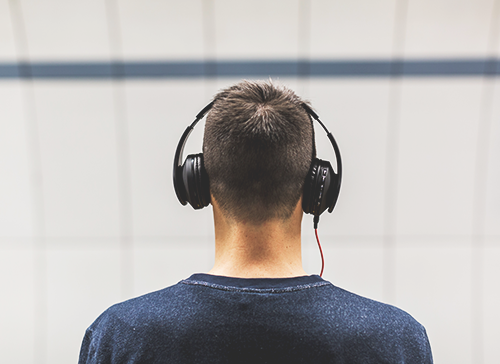 Former social media giant MySpace, owned by Time Inc., announced recently that all music uploaded to their site between 2003 and 2015 was accidentally deleted. 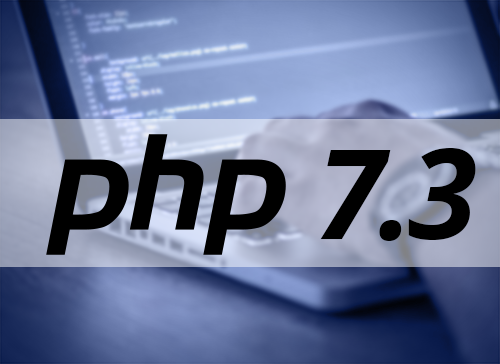 The latest and greatest version of PHP has been pushed to HostDime servers, so let’s highlight what’s new, what’s depreciating, and what’s fixed in PHP 7.3. 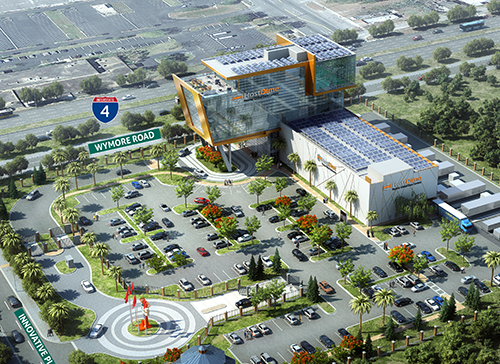 HostDime has chosen Construction Manager Robins & Morton to construct our 90,000 square foot, 7-story data center and corporate office building in Orlando. While Latin America is the smallest region, it is expected to have the fastest upcoming growth of anywhere in the world. 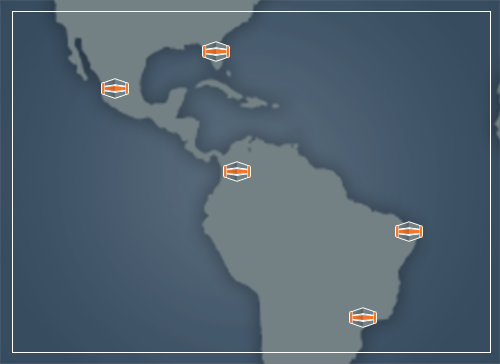 HostDime caters to the Latin American market with colocation data centers in Mexico, Brazil, and Colombia, as well as a direct connect to Miami’s NAP. 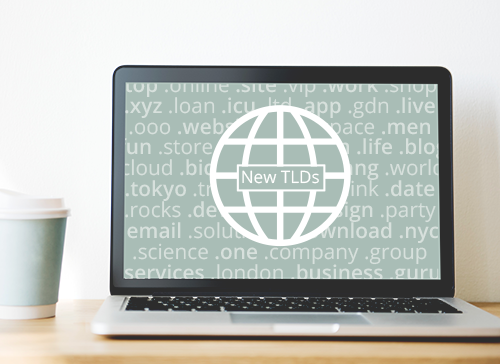 It’s been exactly 5 years since the debut of new generic top level domains (gTLD), so now’s a good time to step back and check out how the adoption is going, and where it’s heading. 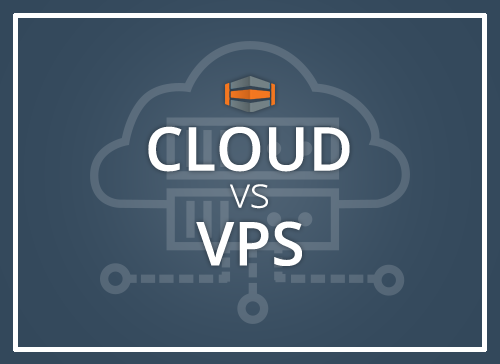 Cloud vs VPS. What’s the Difference? A traditional VPS and a Cloud Server are similar in their set-up, with the main difference being the way each server is deployed and managed. 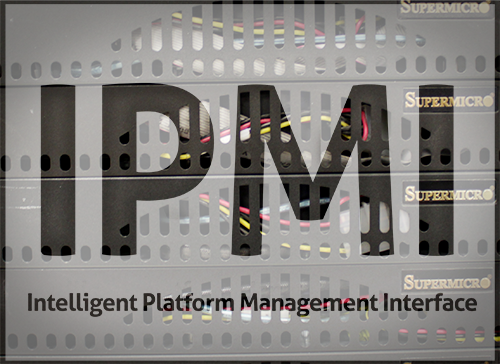 HostDime’s bare metal servers feature Intelligent Platform Management Interface (IPMI) so your server can be managed REMOTELY from anywhere in the world. 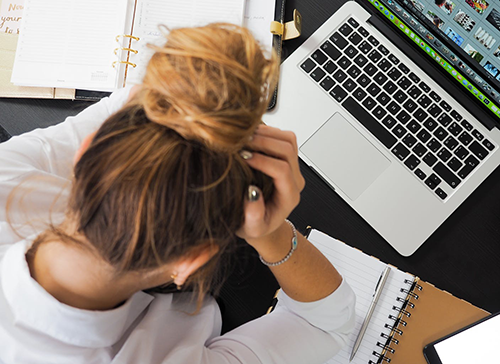 Data egress fees are one of the cloud’s biggest hidden costs, hurting enterprises and small businesses alike to the tune of thousands of dollars per year.